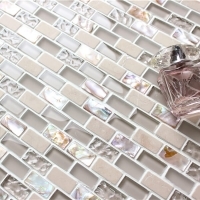 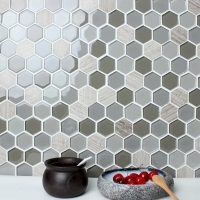 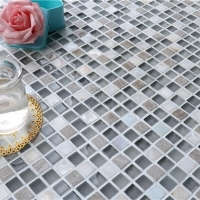 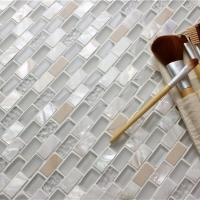 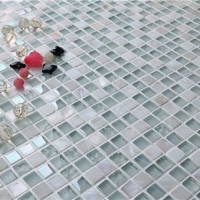 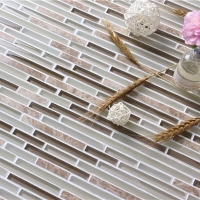 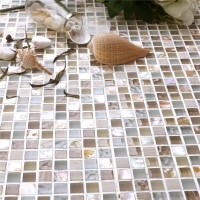 A classic mix of glass, mother of pearl and stone tile in a brick bond pattern. 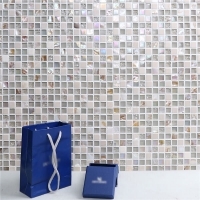 The pearl will add a luxury touch to the space. 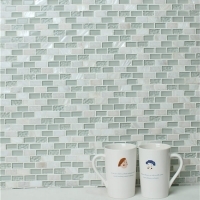 The design is neat and clean for any home decor. 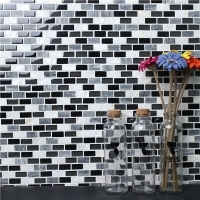 Do not hesitate to ask a best quote if you are in market for this product.